Members of Na Kane O Keoneloa Pa Hula performed an ancient hula in the style of ki`i as part of the Grand Hyatt Resort & Spa celebration of Prince Kuhio Days Festival. 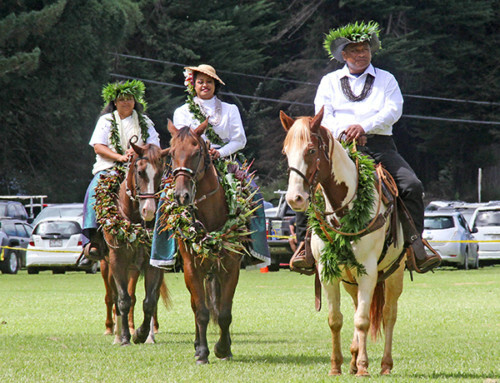 The ki`i originated on Kaua`i and until four years ago when the Hyatt revived it, it had not been seen in over 100 years. Since the passing in July 2011 of the halau’s originating kumu, Charles Ka`upu, Kumu Hula Kaha’iali’i Topolinski has been working with the halau that is comprised mainly of the men of the Hyatt. 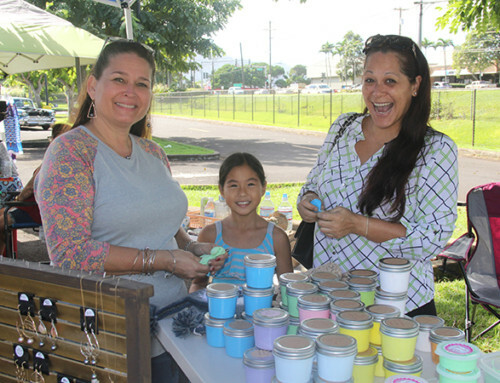 View more hula ki`i photos in the gallery. 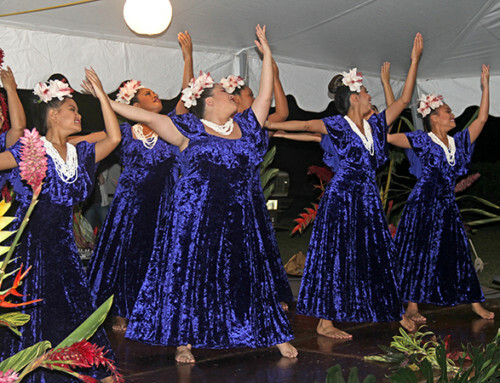 Members of Na Kane O Keoneloa Pa Hula perform an ancient hula in the style of ki`i. 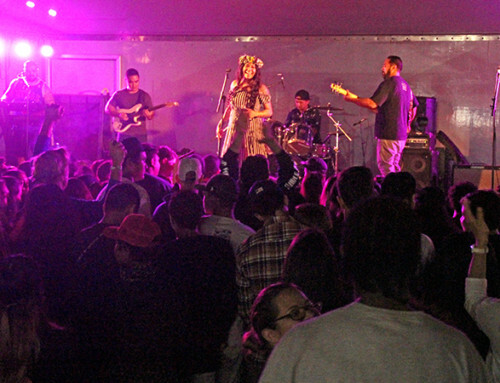 Blowing the conch shell precedes the performance. 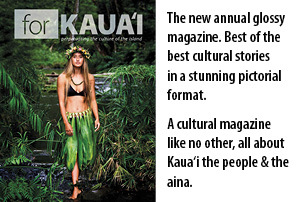 Residents and visitors deeply appreciated the strong hula.